This 33,331 square foot big box building is located on a site that is approximately 4 acres. It was built in the early seventies and redeveloped in 2006. 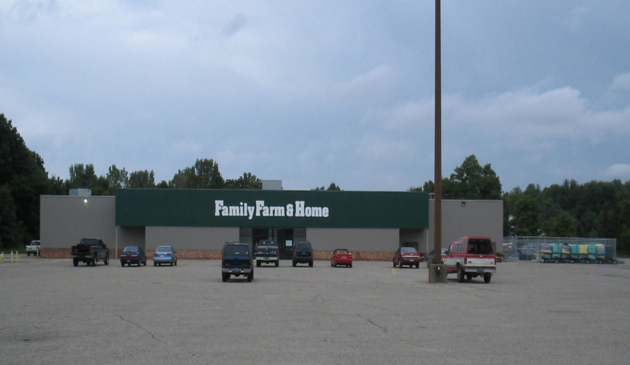 This property is currently occupied by Family Farm and Home. It has heavy power, natural gas utilities and a wet fire protection system. The property fronts on West Michigan which is also known as M-89. The traffic counts are in excess of 16,000 vehicles per day.